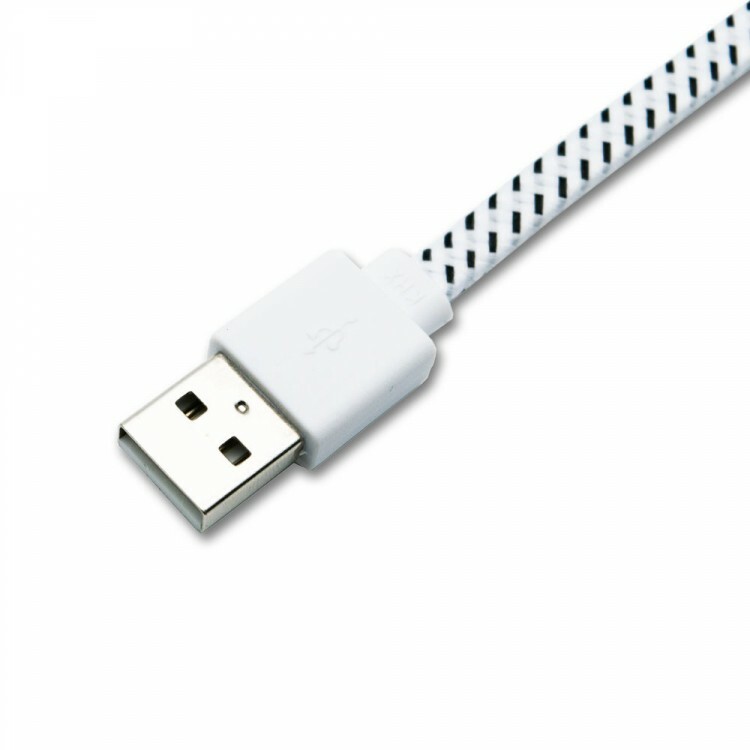 This is a high-quality Micro USB cable we use it for various projects.It had passed the ROSH certification under our company's name. 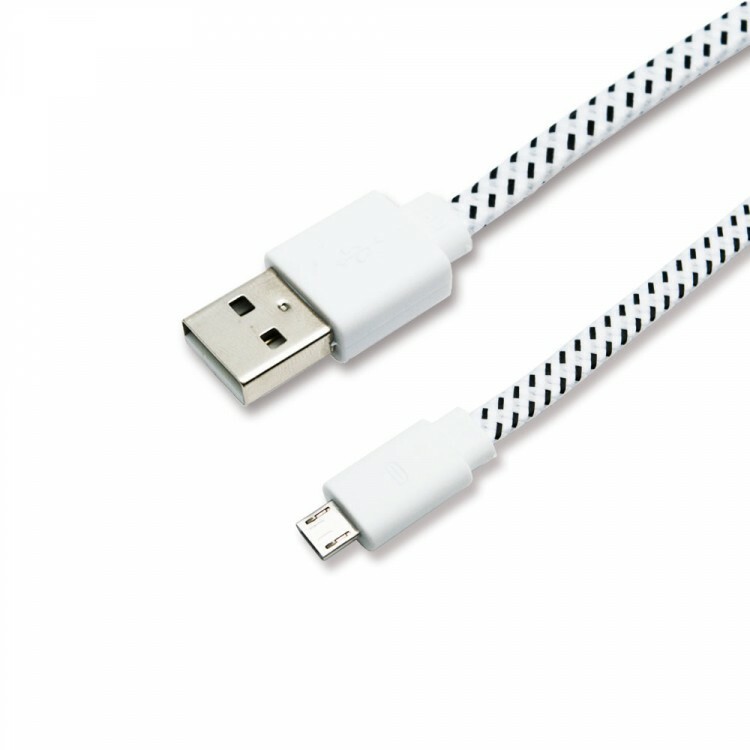 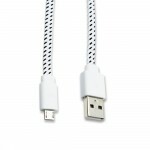 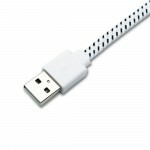 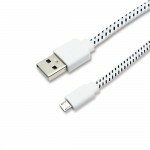 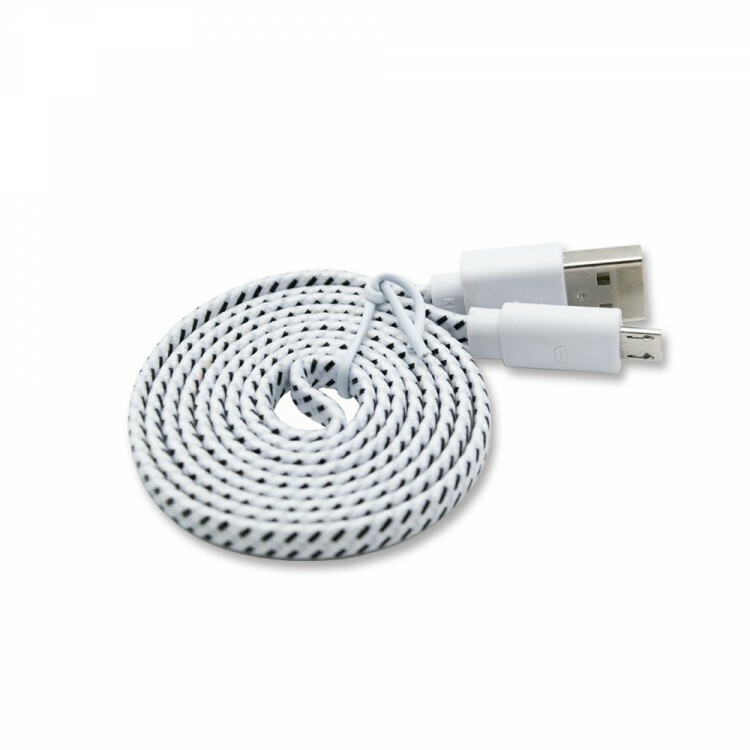 if you need a reliable quality micro USB cable for your project, this is your best choice! 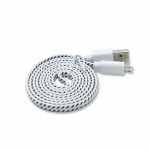 If you need bulk order price please contact us. 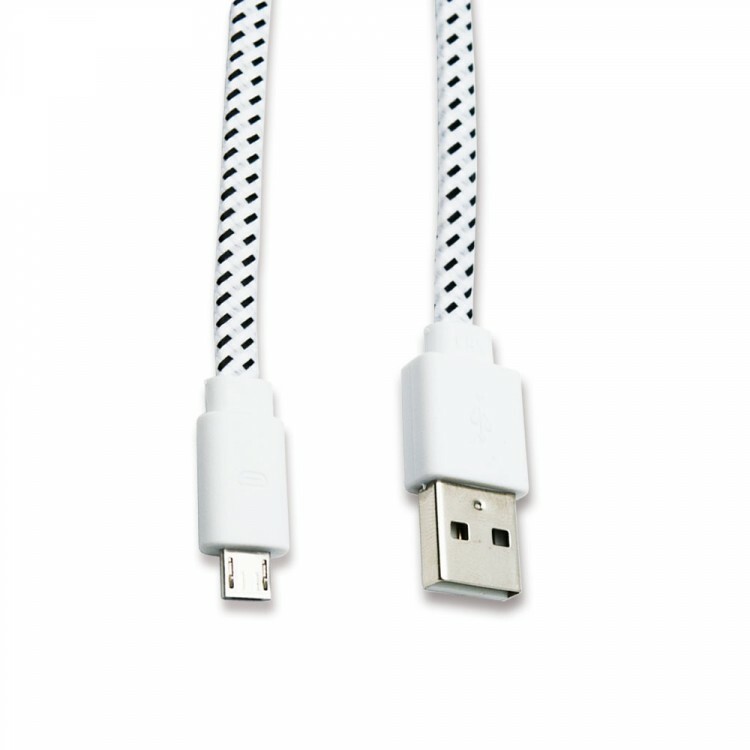 5 x micro USB cable.